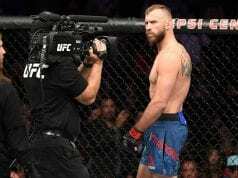 UFC 234 went down live on pay-per-view (PPV) from the Rod Laver Arena in Melbourne, Australia this past weekend (Sat. February 9, 2019). It was expected that UFC middleweight champion Robert Whittaker would defend his title in the main event against Kelvin Gastelum. However, Whittaker was hospitalized the morning of the fight after severe abdominal pain. He underwent emergency surgery to remove an obstructive piece of his bowel that could’ve been fatal. 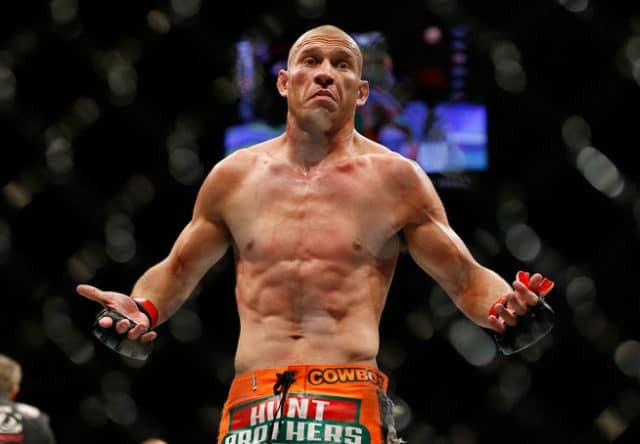 As if mixed martial arts (MMA) fans didn’t need another reason to love Donald Cerrone, “Cowboy” volunteered to step in and face Gastelum on a few hours notice. Of course, that didn’t happen, and Anderson Silva vs. Israel Adesanya at middleweight headlined the card. 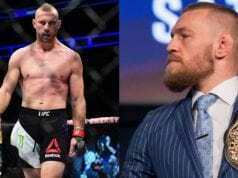 Now, Cerrone continues his lobbying for a fight with Conor McGregor.